Suffering is one of those subjects we do not talk about a lot. We have an emotional intelligence deficit. How is the challenges going? 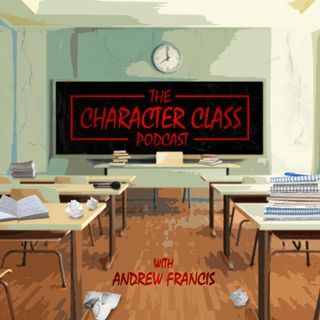 You can send a note or You can tag us on Facebook and Instagram @characterclass, on Twitter @character_class, or simply email us at podcast@thecharacterclass.com.